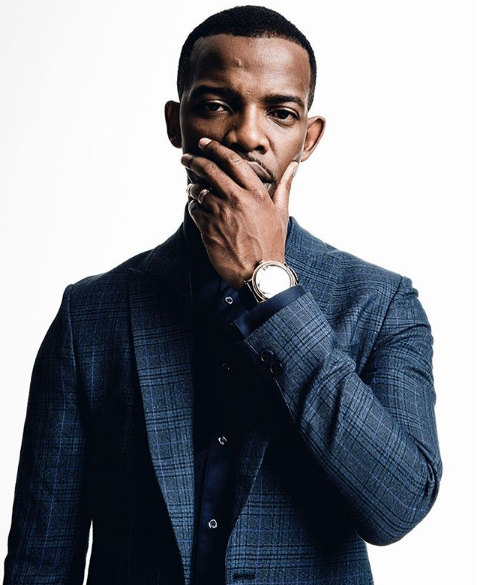 Musician, Dancer, Businessman and all-round entertainer, Zakes Bantwini will soon add Fashion designer to his list of achievements. According to his wife's twitter post, the musician is set to launch a clothing line called Ghetto King. Nandi shares a picture of herself wearing a suit blazer from the yet to be launched clothing line and if this is anything to go by, the line is promising to be a hit. Zakes is also set to drop new music this 2019!